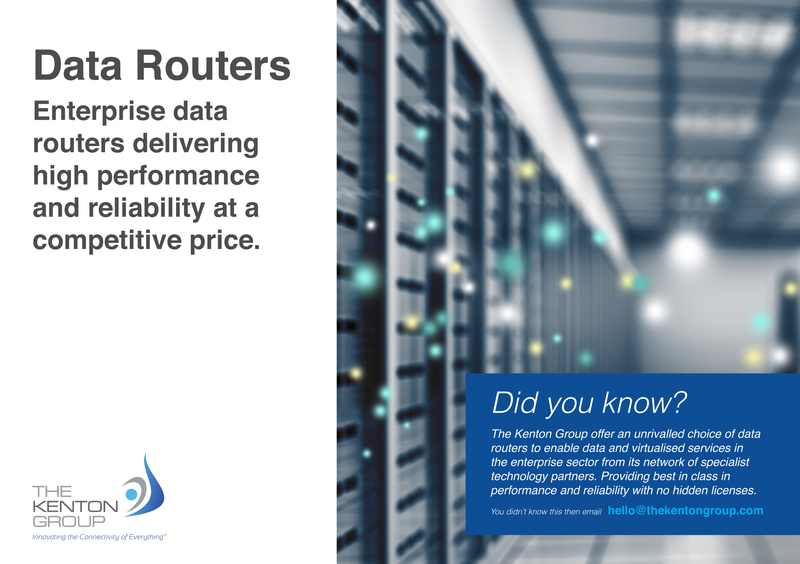 Enterprise data routers delivering high performance and reliability at a competitive price. This week our campaign features data routers. Have you seen our latest postcard?